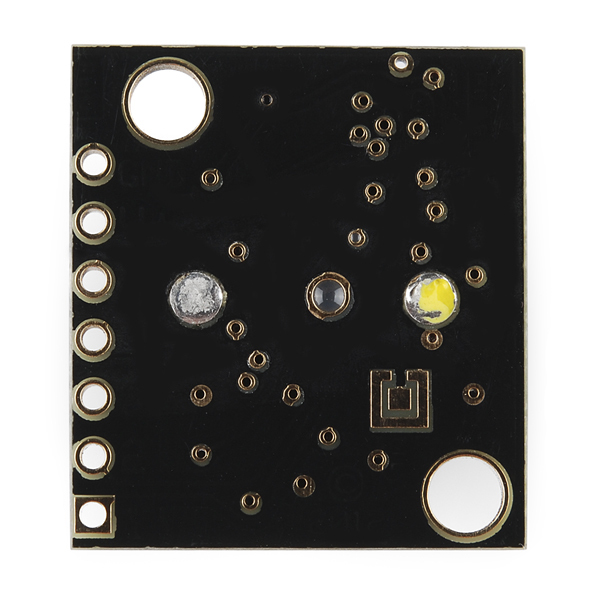 We're offering the EZ0, EZ1, and EZ4 with progressively narrower beam angles allowing the sensor to match the application. Please see beam width explanation below. Jim, I enjoyed the Ultrasonic Sensors video and the seeing the sample project. I have a project where I need to measure the foam level in a tube ~ 6 cm wide. 1. Would this sensor be able to detect the foam surface, or would it only sense the liquid surface? What if i float a pingpong ball on top of the foam? 2. Would the sides of the tube interfere? I'd be working pretty much in the minimum range i think. Any other product that woud be better for this application? Thanks, Svend. I've been wanting to put one of these in a 3.75" tube to measure the level of a cistern... but I get readings from the side of the tube (it's about 2 yards long before you get to the actual tank). Even though the beam looks like it can handle that but I'm not sure if I'm missing anything....? Also, I'm going to try this if no one has experience, but would putting the sensor in water kill it? 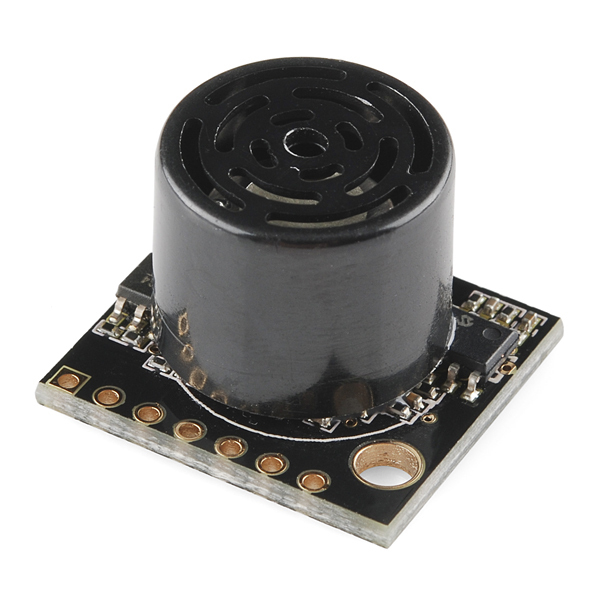 (just the black round sensor part... not the breadboard part). It wouldn't be completely underwater, more just splashed while they're filling the cistern. You want to avoid getting these in water. However, we do have a weatherproof version that would be more appropriate for that type of application. When you say weather proof does that mean waterproof? Hello, this is Scott from MaxBotix Inc. I'm glad to support you. All MaxBotix Inc., employees are legally required to clarify their name and affiliation with MaxBotix Inc., in forum posts. You should use triggered operation (Pin 4) to receive the fastest update rate. This will remove some of the advanced filtering so the 1mm resolution may not be as accurate or stable. While the range measurement feature will not work for less than ~30cm as stated, the sensor will still detect down to ~1mm, as explained in the datasheet. If you just need to know if something is right in front of you, you can get down to 1mm, but you won't know exactly how far it is (just less than 30cm). with virtually no dead zone (although objects closer than 30 cm will typically range as 30 cm). That is the definition of a dead zone. Hmm, somewhat subjective... It's definitely an innacurate reading, but the object is still detected by the sensor. However, to me a "dead zone" would mean a region where the sensor doesn't detect an object at all (much like a cellular dead zone is a place a phone can't get a reliable signal). I am thinking of it as a "KEEP OUT" zone. Try to design your system to either physically or logically not consider data from within that zone. Son used this range finder to build his Sr. project for high school. Very interesting project to help new trombone players learn slide positions. It was accurate and did the job very well. 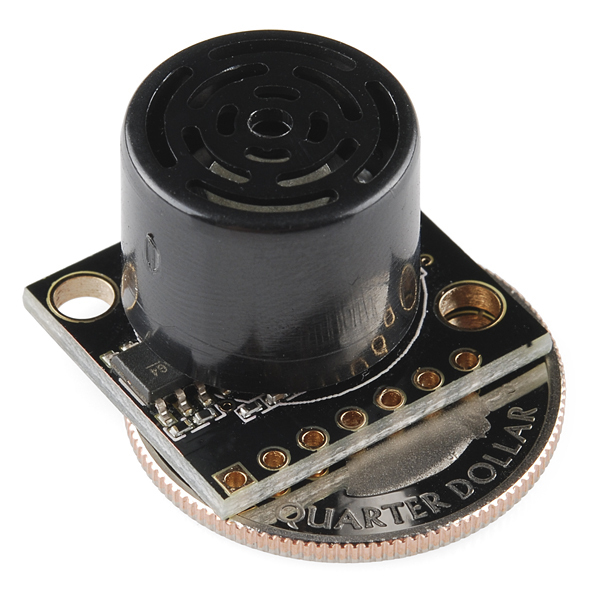 PX4FLOW camera's for optical flow sensors can have this ultrasonic sensor attached to them for close in accurate detection of distance to objects (used in drones for flight sensor). However if you buy a PX4FLOW camera with this ultrasonic range finder integrated into it the cost jumps from around $60 to over $100. I only saved a bit over $10 but learned a lot about these pixhawk compatible sensors and gained accuracy for auto-landing.